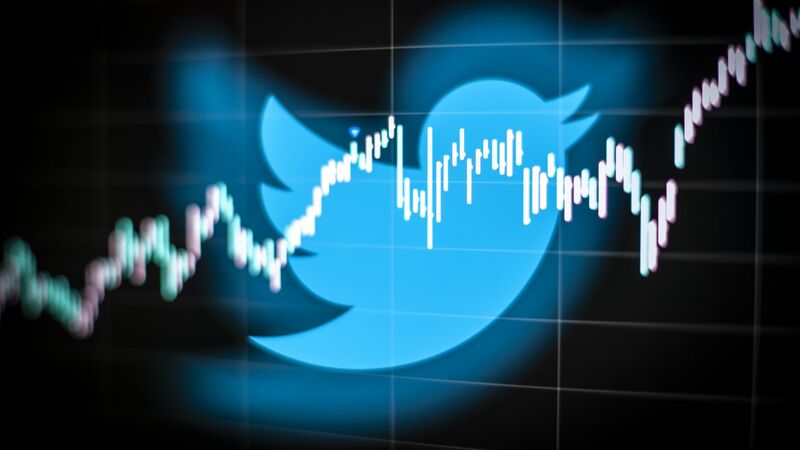 Twitter has reduced the maximum number of accounts a user can follow per day from 1,000 to 400, it said on Monday. Why it matters: Spammers commonly follow hundreds of accounts in an attempt to get them to follow back and juice their follower count, often by writing software scripts that automate the behavior. Twitter is under pressure to limit the extent of fraud, but slowing down the bots won't eradicate the behavior.